(Community Matters) Great 24-hour visit by brother, sister, sister-in-law, niece and nephew (Eli, Bridget, Luci, Paulina & Eli). 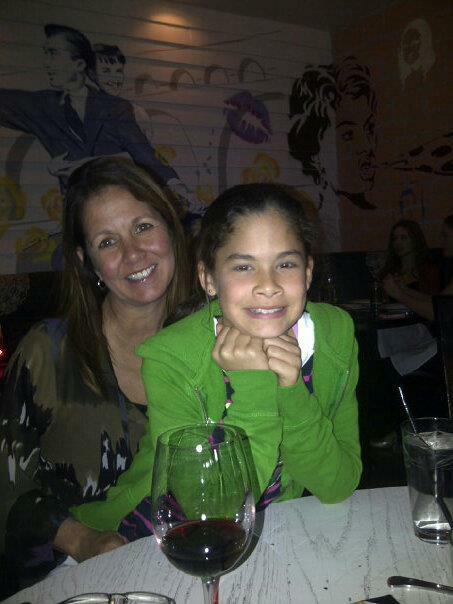 We celebrated Paulina’s 10th birthday last night at Gusto. 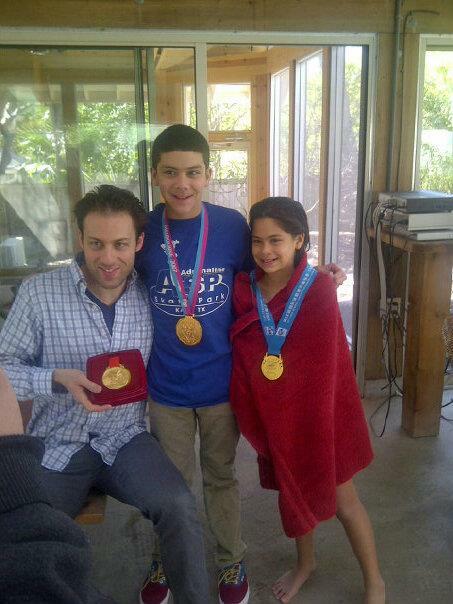 Today, arranged swimming lessons for the kids with our friend Garrett Weber-Gale, a two time Olympic gold medal winner. Time goes by too quick.